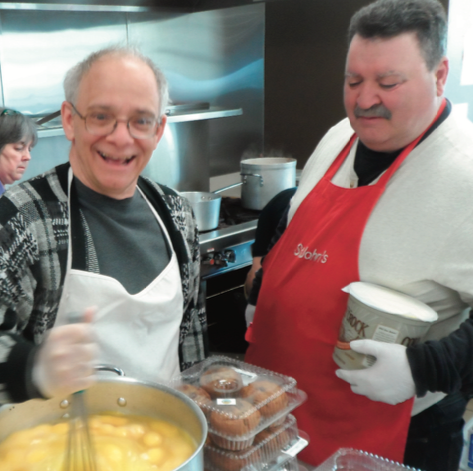 What is St. John’s Food for the Poor Program? St. John’s Food for the Poor Program at the unique St. Francis Xavier Center in Worcester, Massachusetts is a nonprofit charitable organization. 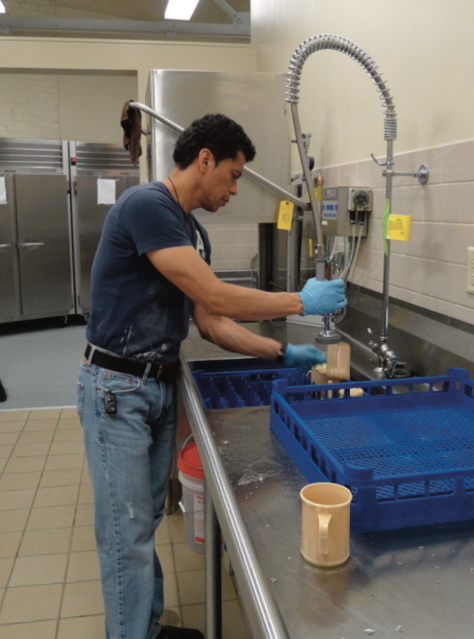 Every weekday volunteers serve up to 700 hot nutritious meals. Free food and support programs are available to any man, woman or child in need of food regardless of race, color, creed, gender or way of life. Where is St. John's Food for the Poor Program located? St. Francis Xavier Center, 20 Temple St., Worcester, MA 01604, abutting St. John’s Church. Who are the hungry in Worcester? What are St. John's Food for the Poor Program hours? Meals are served Monday through Friday from 7:00 a.m. to 11:00 a.m. “Just Say Yes” to Fresh Fruits and Vegetables program is available on  Saturday mornings. We accept deliveries weekday mornings, before noon. We are closed Sundays. 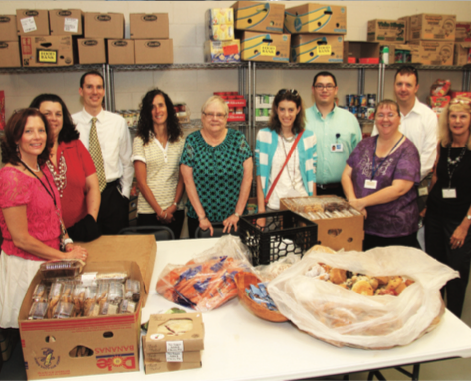 Is the St. John's Food for the Poor Program open during school vacations and holidays? St. John’s Food for the Poor Program soup kitchen serves meals every Monday through Friday regardless of holidays and school vacations. 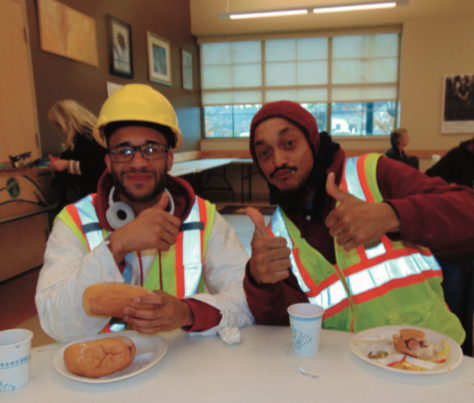 On Thanksgiving Day and Christmas Day, we serve a holiday meal. 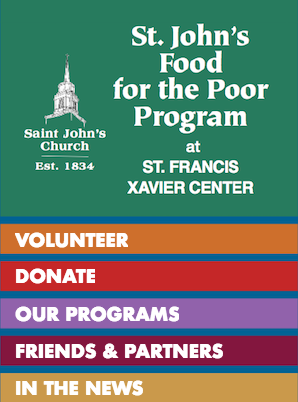 Visit our Donate Funds page to make your charitable donation, or mail your donation to St. John’s Food for the Poor Program, St. Francis Xavier Center, 20 Temple St., Worcester, MA 01604. 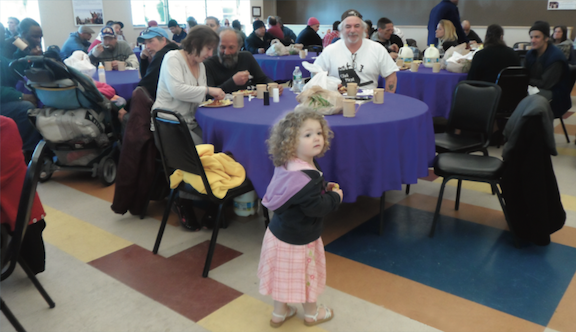 St. John’s Food for the Poor Program is a nonprofit organization Nonprofit 501(c)(3) EIN 04- 2106729. How do I know my donation funds will be used wisely? 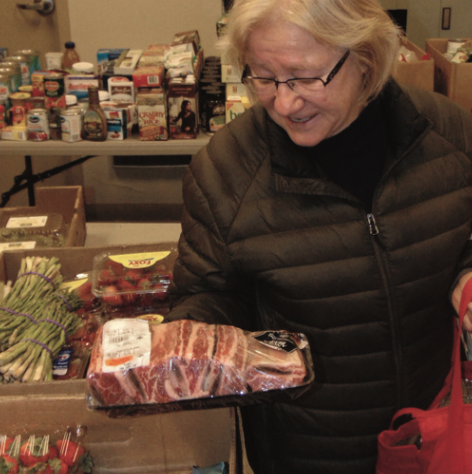 Be assured, the total amount of all donations from individuals, corporations and foundations are used solely for the purposes that further the mission of St. John’s Food for the Poor Program. $1.00 out of every $1.00 donated is spent on our programs and services. We never use third-party fundraisers or professional fundraising companies. Donors are welcome to call St. John’s Food for the Poor Program at 508-756-7165 with their questions about fundraising. I live outside of Central Massachusetts. Can I donate? 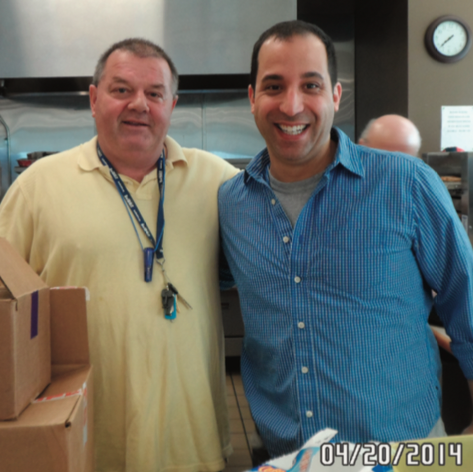 St. John’s Food for the Poor Program to help us feed 450-700 people every day, five days a week! How do I change my monthly giving, or stop it? 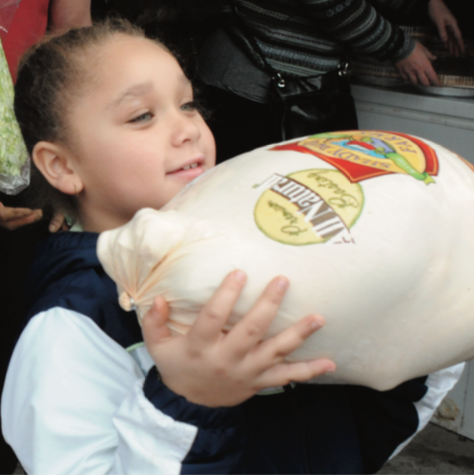 Please email info@stjohnsfoodforthepoor.org for help making changes to your monthly donation. Can I make a donation in honor of a special person? St. John’s Food for the Poor Program. 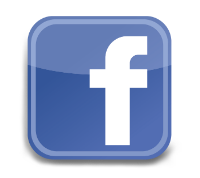 Please visit Memorial and Tribute Gifts. How do I send in my company's matching gift form? Yes, once your donation has been processed, you will receive a confirmation including our tax ID 501(c)(3) EIN 04-2106729 that you can keep for your personal records. Ask your financial advisor for tax deduction details. How can I donate food or other items? We can accept any non-perishable food except for items in glass containers. You may want to review the list of our most pressing needs on our Donate Food & Items page. 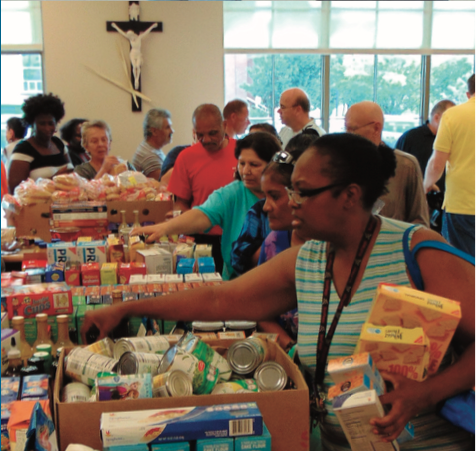 Please bring food and items to the St. Francis Xavier Center weekday mornings before 12:00 noon. How can I be removed from your mail or email list? To stop email, email info@stjohnsfoodforthepoor.org. By mail send removal requests to St. John’s Food for the Poor Program, St. Francis Xavier Center, 20 Temple St., Worcester, MA 01604. I’d like to volunteer. Can I just show up or do I have to have a schedule? Can I volunteer just once or do I have to commit to a schedule? We’re happy to have you help as often as you can; you do not have to commit to a schedule, (although schedules do make things easier for us). Please email  our Volunteer Coordinator with your availability and we’ll try to fit you in. I represent a group of people who would like to volunteer for a day. How do I go about scheduling them? We love having groups and teams! Please email info@stjohnsfoodforthepoor.org  and mention how many people are in your group. I’d like to volunteer to help. What time are meals served? 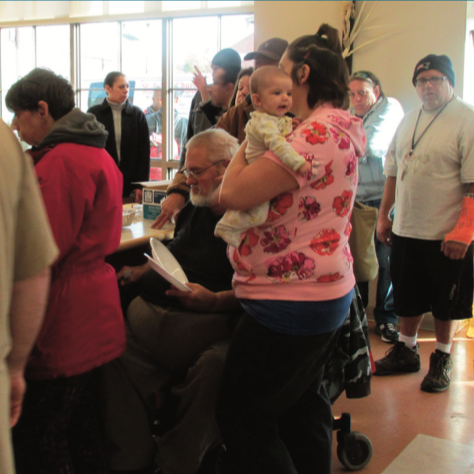 St. John’s Food for the Poor Program serves meals every weekday morning, Monday through Friday. Volunteers may arrive as early as 6:00 a.m.
I’d like to volunteer but I don’t want to serve food. Are there other volunteer activities? Yes, there are many volunteer opportunities. They are listed on our Volunteer page. What shall I wear when I come to St. John’s Food for the Poor Program? Wear comfortable shoes and clothing (be aware that shoes and clothing frequently gets soiled and stained). Wear closed-toe shoes with a good grip in case of spillage or wet floors. We provide aprons, hair coverings and disposable gloves for people working with food. Is there parking available for volunteers? Yes, the St. Francis Xavier Center has a large parking lot. 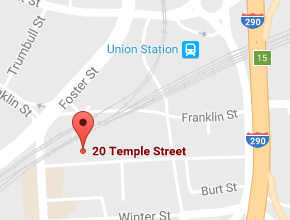 The Center is also located next to Union Station where there is access to public transportation. Can I bring my children when I come to volunteer? Children 13 years and older are welcome to volunteer. Children under the age of 13 can help when they are accompanied by an adult.